Hidden costs can sabotage your wedding budget. Here are 12 fees to watch out for as you plan your perfect celebration. 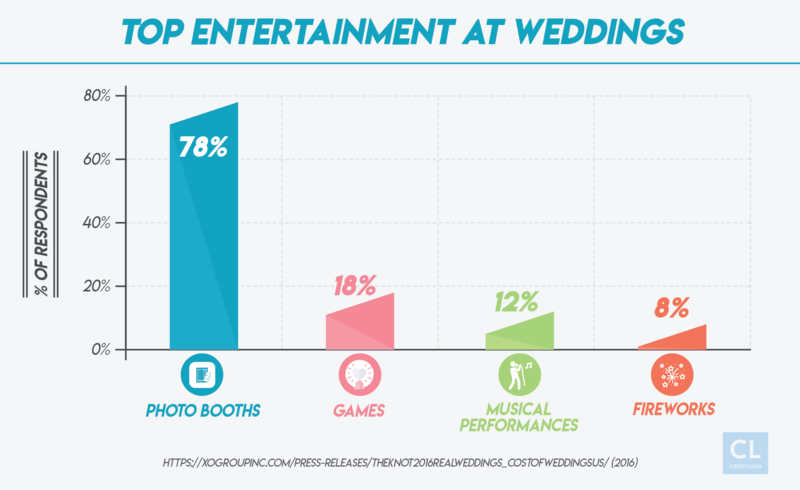 Everyone wants a memorable wedding, so they shell out on extras like photo booths, games, and even fireworks. Which is fine, as long as you can afford it. When creating a budget for your wedding, you need to factor in any unique experiences you want and the countless hidden costs of hosting a large event. For instance, your vendor might charge more just to cut your cake. If you don't plan for these extras, you might be caught off guard and forced to borrow money. We've compiled the most common hidden expenses so you can factor them into your spreadsheet and prioritize the details that matter to you. We'll also tell you what questions to ask your vendors so you get a complete price breakdown upfront. As long as you realistically assess your finances and understand your options, you don't have to risk going into debt to have a wedding party that impresses your friends and family from both sides. Because you know what's really romantic? Not going broke when you say "I do." Most brides will spend over $1,000 on their wedding gown. Yet the price is even higher when you factor in alterations. Prepare to take out your credit card again. The dress will almost certainly need some touch-ups and alterations. After all, you want the dress to look and fit perfectly. The cost will vary widely depending on the store and how much work you need done. When you call to make an appointment at a bridal salon, ask them how much alterations cost. Some will charge a fixed amount for all alterations, while others price them à la carte: $200 for a hem, $100 for new seams, etc. Shop for the dress well in advance so there's plenty of time to make alterations. Otherwise, you may be charged an additional "rush fee". If you plan to save money by wearing your mother's dress, or buying one that's used, you will still need to bring it to a tailor. Research which tailor offers the best price in your area. So, include this $200–$400 amount when allocating money for the dress. Many wedding dresses require special undergarments, such as a good strapless bra or shapewear. Even basic lingerie is expensive—a decent bra alone could cost $150. Then there's the veil, jewelry, and shoes. Consider renting or borrowing expensive pieces that you likely won't wear again. Remember, the groom probably needs new shoes as well. Don't forget about other wedding events. What will you both wear to the rehearsal dinner? Make sure that you account for all the special events surrounding the wedding day itself. After the wedding, you may want to clean and preserve your dress. Gowns deteriorate with time, but you can keep yours in good condition by storing it in a dark, airtight box. Specialized dry cleaners offer dress preservation services for around $250. You don't want to wait until the wedding day to discover that your hairstylist has a very different understanding of "relaxed updo" than you do. Before committing to a stylist, ask what they charge for trials. It can be 75% of the big day cost. Your stylists are spending the same amount of time and using the same products that they will on the wedding day. It's only fair to compensate them for their work. You may need more than one hair trial to get the look just right. If your stylist has to travel to the wedding venue, there could also be transportation costs. And are you prepared and willing to cover hairstyling and makeup for your bridesmaids and family members as well? As with everything, find out the price for all of these variables so you can include it in your budget. It's not exactly hidden, but many couples forget to factor in postage in their stationery budget. The stationer might try to sell you on elaborate invitations without mentioning the extra cost to send them. Save-the-date, invitations, and RSVP cards all need stamps. You'll want to do some math. First class stamps cost 50 cents for a rectangular, 1-ounce letter, and each additional ounce is 21 cents. The price is higher for square, oversize, or rigid envelopes. You can calculate it on the USPS website. So, if you are sending 150 two-ounce invitations, with stamped RSVPs, that's about $180. For fat invites, you're looking at $3.50 each. That's potentially more than $500 just to mail them out! Consider this when planning your stationery spend. Maybe you should ditch the boxed invites, ribbons, and layers of cards. You might also opt to email save-the-dates or accept RSVPs through your wedding website. And as your mother will remind you, handwritten thank you notes are a must for gifts. They have to be mailed too. A welcome bag for guests, filled with snacks and local goodies, is a lovely gesture. It can also prove to be a surprisingly expensive one. Many couples don't realize that hotels charge you for delivering the bags to individual rooms. After all, they have to designate someone to place them there. It can range from $3–$7 for each bag. For 50 rooms, that's at least $150. When you reserve a block of hotel rooms, ask about this fee and try to negotiate. If you're booking a lot of rooms, you might have some leverage. It's typically less expensive to leave bags at the reception desk for clerks to hand to guests when they check in. Or another option is to give them out at the rehearsal dinner or welcome party. Writing your own heartfelt wedding vows? No one's going to hear them without a good sound system. They could be hard to hear well without enough speakers. Ask the venue whether a sound system is included in the rental fee. That is, for both your ceremony and reception, and don't expect the answer to be yes. When booking a band or DJ, talk space and extras. Keep in mind that every space is unique, and outdoor venues have particularly bad acoustics. So if you're going to need extra equipment, find out ahead of time if they can provide it and at what cost. Even with a basic iPod playlist, you'll still need to rent some decent loudspeakers to fill the space with your selected music. A basic sound system, with speakers and a mic or two, starts around $150 but can go over $1,000 depending on the venue's size and location. Lighting and generators, especially for outdoor parties, can also bump your bill. Find out what the venue includes and account for extras in your budget. Sussing out these details that will make the day run smoothly. When you've shelled out $500 for a cake, it's galling to learn you'll also be charged for slicing it. 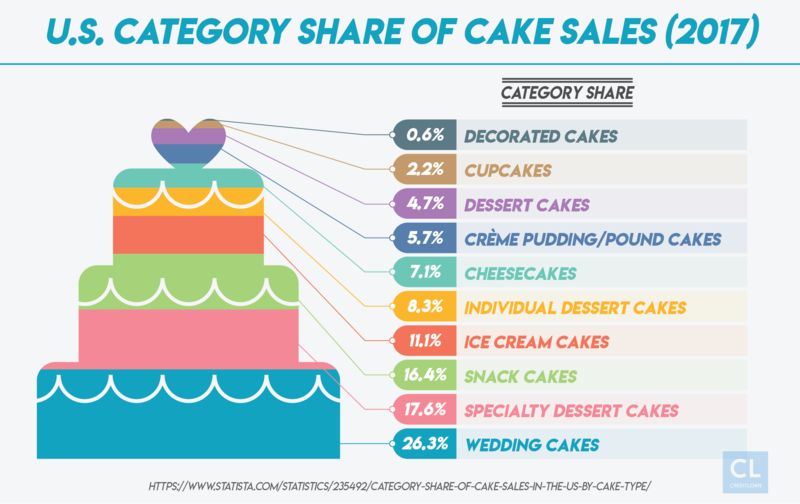 Yet cake-cutting fees have become the norm, so prepare to budget it in. Cake-cutting fees can run upward of $2 a slice. For a 150-person wedding, that's $300. If you buy your cake from the reception site, the cutting charge is usually included. But if you hire an outside baker, the venue will likely charge you for cutting the cake. So before you decide where to buy the cake, ask the venue manager about this charge. Corkage fees are a similarly stealthy cost. If you want to bring your own wine to the reception, ask the venue manager what the corkage fee is per bottle. Venues might charge as much as $15 per bottle if you're buying vino from an outside source. There's no corkage fee when the venue provides the booze. If you're allotting half a bottle of wine per guest, you're looking at over $1,000 in corkage fees for a 150-person wedding. But if you know where and how to get inexpensive alcohol, it might still be cheaper to bring your own than pay the caterer's wine markup. Just be sure to run the numbers first. Also, look out for additional fees for other non-approved professionals. If the venue has a list of preferred partner vendors, like a florist or a caterer, and you go with an outside source, expect to pay extra for it. The price of renting décor, chairs, and tables might seem straightforward. But those items don't just materialize in your tent. Someone has to deliver and arrange everything. And they'll expect to be paid. So unless you have an army of volunteers to lend a hand at the venue, ask your rental company upfront whether delivery and setup is included. It's likely that they price labor separately. The fee will depend on the size and location of the wedding, but it could cost several hundred dollars to deliver the goods. Some companies also tack on a fuel surcharge for deliveries, which can get pretty pricey for an out-of-the-way locale. You may want to ask an uncle to pick up the chairs with his truck, or rally the groomsmen to set up everything on the wedding day. Hey, it's a team effort! Many couples forget that they will have to feed the wedding staff and don't factor it into the catering budget. It's a non-negotiable cost: your photographers, musicians, lights and sound guys, waiters, and bartenders all have to eat. After hours on their feet, they need food and drink. This is usually included in their contracts, so don't forget to tell the caterer and ask what it will cost. Vendor meals are cheaper than guest entrees, since you don't have to serve them multiple elaborate courses, but you're still looking at a headcount of five to 20 people. Price will depend on the venue, but vendor meals can be more than $25 per person. Find out the price in advance so you're not surprised. When calculating wedding costs, many people forget to include taxes and gratuities. Check the local sales tax rate to figure out how much you'll need to tack on. Taxes vary widely by state and city. Gratuities are also often overlooked in the wedding budget. But they add up quickly. As a general rule, you don't tip the owner. If your florist is a one-person shop, you're off the hook. But you should tip servers, bartenders, musicians, drivers, makeup artists, and hairstylists. Some vendors include gratuities in their price quote. If not, the math varies depending on the vendor. Give the catering manager a lump sum of 15–20% (in cash) to split among the staff, which can be well over $200. Figure about $1 per guest for coat check attendants, $40 to the photographer, and $5 for each delivery. To be safe, allot at least 10% of your total budget toward taxes and gratuities. Nobody wants to call it a night when the party's still raging. You might be tempted to keep dancing past your cutoff time. While the venue manager may agree to it, you'll likely need to pay for the staff's overtime. That can be 50% more than the usual hourly rate, adding up to hundreds of dollars, overall. 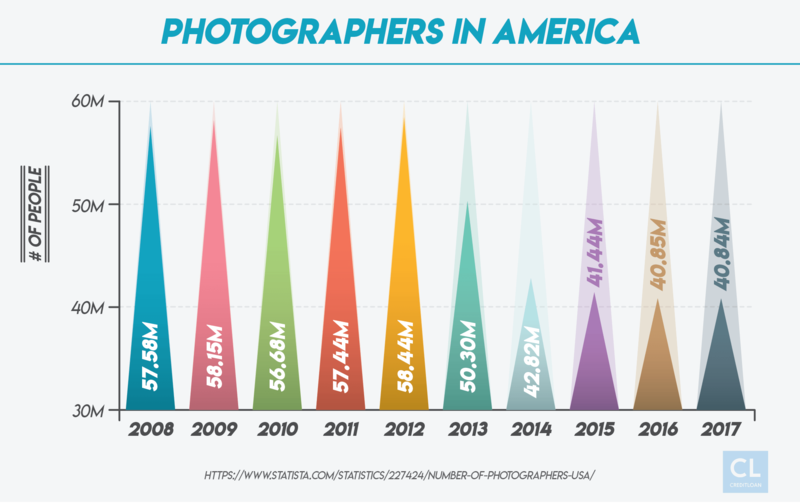 In addition, you probably signed a contract that booked the band, photographer, and videographer for a set number of hours. Beyond that, they may bill you for overtime (or expect a more substantial tip at the end). Avoid this hangover by asking about overtime fees upfront when reserving the location and hiring vendors. Get the price in writing. If partying is important to you, factor this into your budget. If not, be serious about last call. It's also key to create a realistic timeline and book vendors for the appropriate number of hours, from party prep to cake-cutting. You may also need to factor in time for cleanup and breakdown at the venue. So, read the fine print on each contract and know how long you are hiring everyone for and prepare some cash in case you end up extending the revelry past the cutoff. 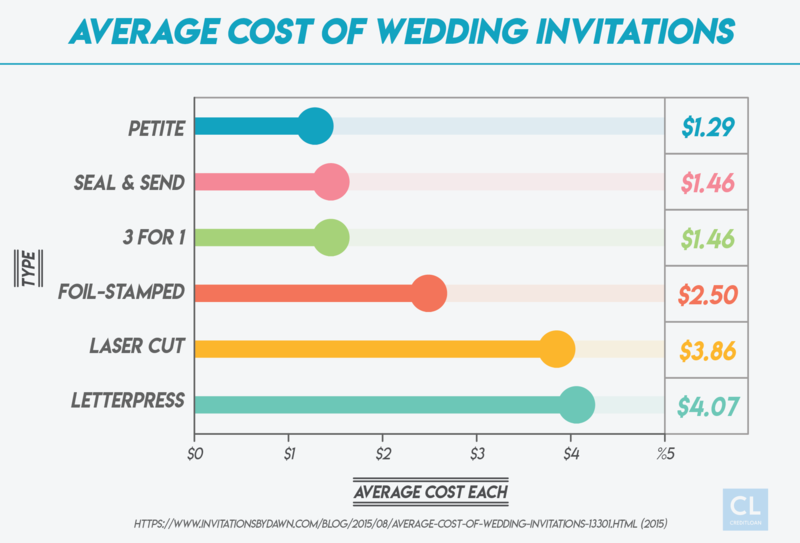 With so much focus on the wedding itself, many people forget about cleanup fees. A full-service venue usually includes breakdown costs. Otherwise, expect to foot the bill. Yes, you have to pay to take out the trash. Garbage removal alone can cost more than $200. Since most venues require same-day cleanup, you'll have to pay people extra to work late and on weekends. Make sure you read the contract and ask whether cleanup fees are included with venue rental. On your wedding day, you want to spend money where it matters most to you—not on random expenses nobody cares about. The bottom line: Ask your vendors about all of these potential fees. There's a price tag on just about everything. While planning your wedding budget, consider these hidden fees when deciding what's worth your money. Hopefully, talking about these considerations will prepare you and your spouse to manage your finances after marriage. Being able to talk openly about money and budgets will strengthen your relationship. Have you ever created a wedding budget?